Your skin can get dried out and start to look dull, lifeless and stressed out for a number of reasons. 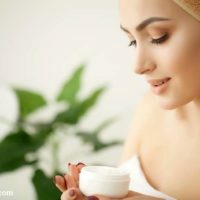 Maybe you use a cleanser that is too harsh, maybe you spend way too much time in the sun with far too little sun screen, perhaps the places you consistently spend much of your day at are high in pollution or maybe you’re not giving your body the nutrition it needs to take care of your skin. Regular stress can also reflect on your skin, a physical manifestation of what’s going on within. There’s no alternative to eating right, sleeping well, using sunscreen and managing your stress. These will definitely work in the long run for healthier, better-looking skin. However, those things take time and you may want a quick but safe way to spruce up your skin. Fortunately for you, the answer lies in your kitchen. Rich face masks that can rival any spa treatment are found in the simple ingredients that most of us have in our pantries. Here’s how you go about making a face mask that will moisturize your skin, protect it against dryness and make it look more plump, clean and alive. Mix these ingredients together till they blend well. There should be no lumps and the consistency should be even throughout the mixture. 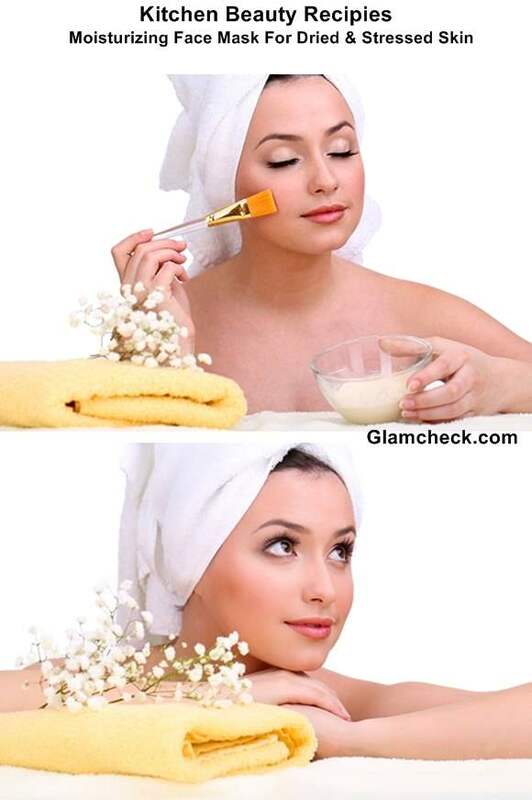 Using a face mask brush, or even just your fingers, apply the mixture on your face and neck. Leave it on for a maximum of 20 minutes. Wash it off with lukewarm water or wipe off with a wash cloth soaked in warm water to reveal the smoother, softer, moisturised skin underneath. If possible, this mask should be applied before bed time. That way, you can just apply your night cream or night oils to lock the moisture in and go to bed. It’s always better to stay indoors after a face mask and also to be in a relaxed state as this heightens the effect of the treatment.